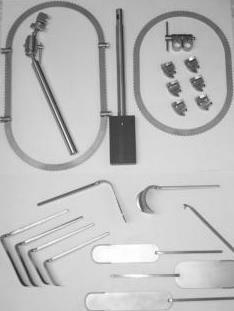 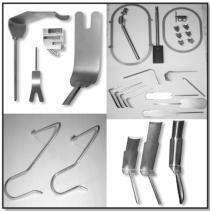 CS Surgical is your leading supplier of diagnostic, medical and surgical supplies. 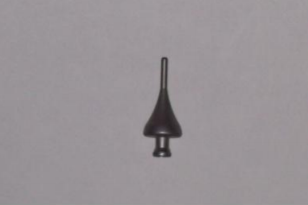 These reusable, metal adapters are useful in performing a retrograde urethrogram (RUG). 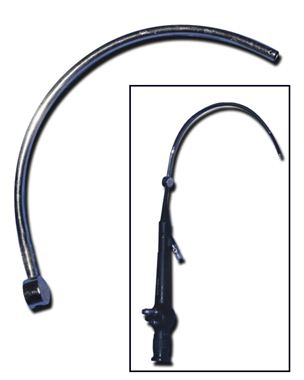 Gelman Urethroplasty Guide 20FR I.D.